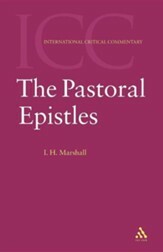 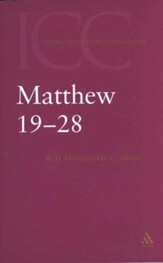 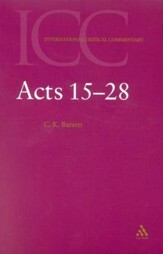 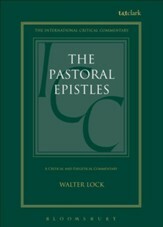 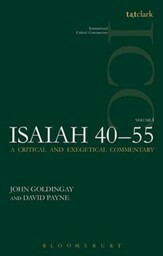 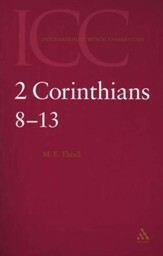 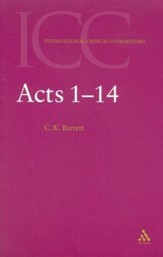 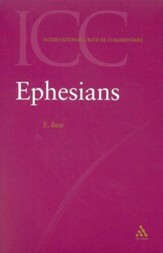 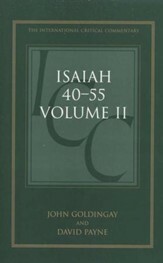 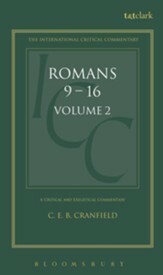 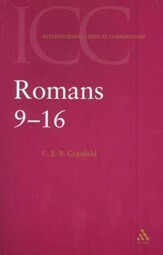 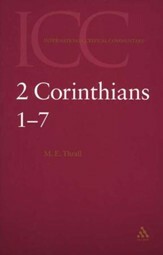 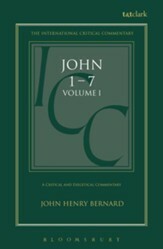 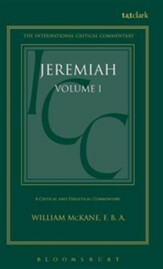 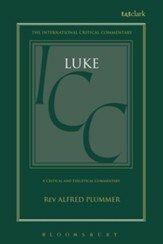 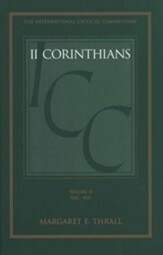 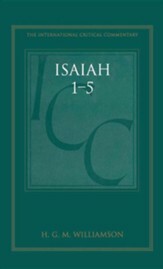 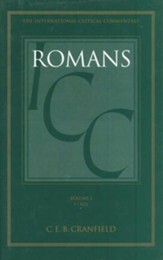 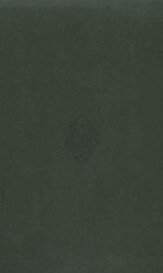 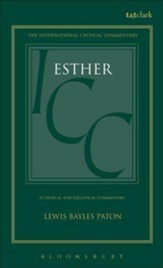 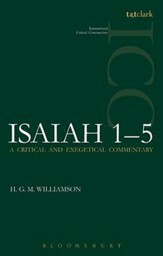 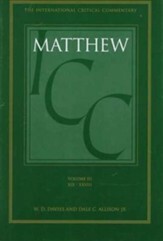 For over 100 years, the International Critical Commentary series has held a special place among works on the Bible. 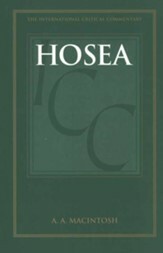 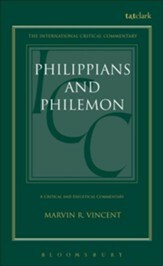 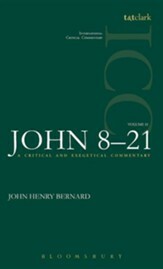 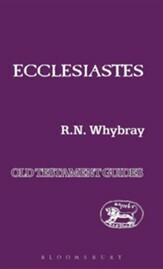 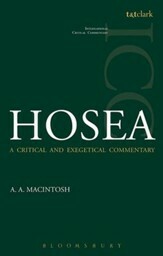 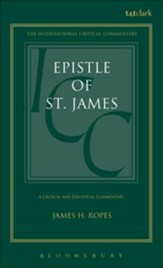 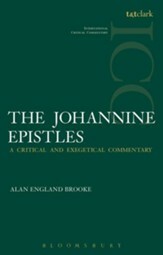 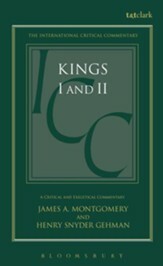 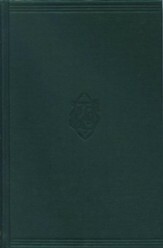 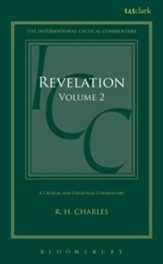 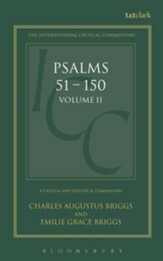 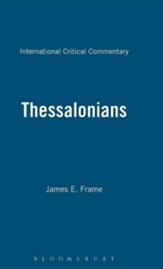 It has sought to bring together all the relevant aids to exegesis-linguistic and textual no less than archaeological, historical, literary and theological-with a level of comprehension and quality of scholarship unmatched by any other series. 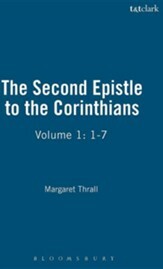 No attempt has been made to secure a uniform theological or critical approach to the biblical text: contributors have been invited for their scholarly distinction, not for their adherence to any one school of thought.